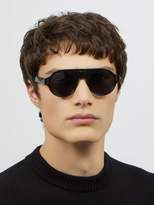 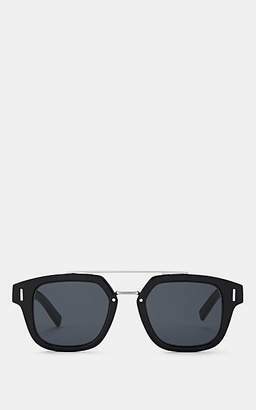 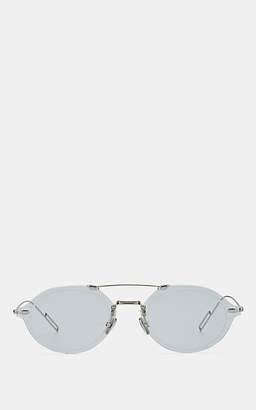 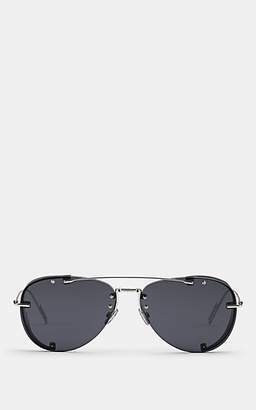 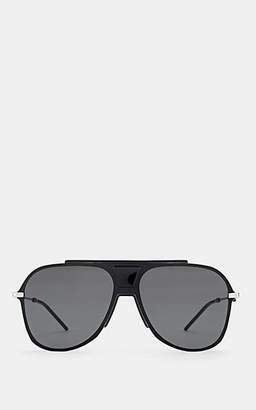 Dior Homme Sunglasses - Dior Homme eyewear is synonymous with sleek modern shapes, as seen in this black acetate DiorFraction2 style. 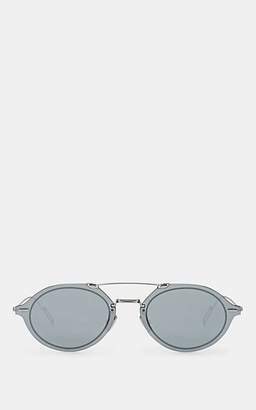 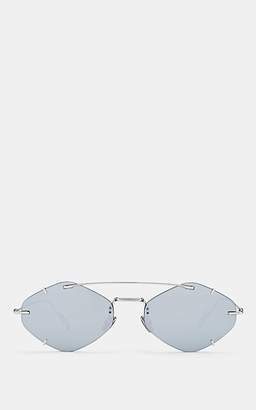 They're crafted in Italy with round frames and a thick nose bridge with a subtle rectangular cut-out, then set with dark grey tinted lenses that provide 100% UV protection. 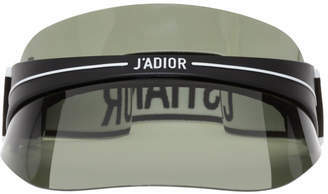 Logo-engraved arms lend signature appeal.